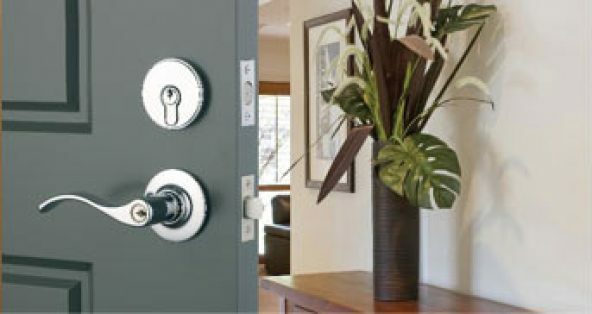 Doyles have been providing quality timber and hardware, with expert knowledge and friendly customer service since 1935.  Established in 1935 as a sawmill and timber yard in Brisbane, we have expanded over the years into hardware and tools, supplying quality timber and hardware supplies to trade and DIY customers all over Brisbane. We know timber. 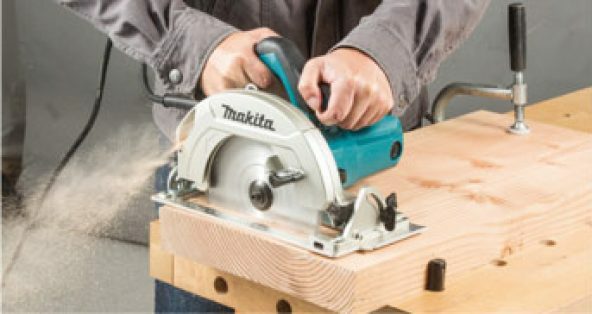 Just ask our trade customers. 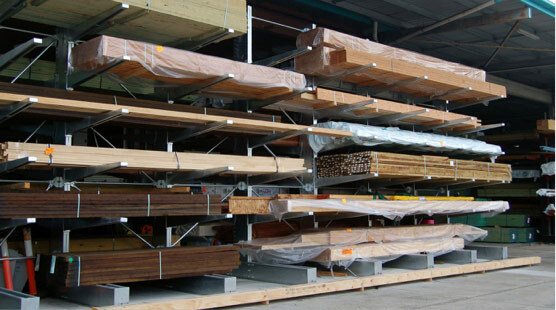 They come to us for all of their building and timber supplies. Why? 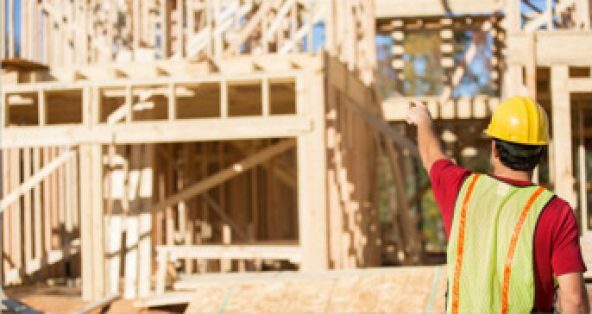 Because we stock only the best, and we go to all lengths to source premium grade timber for all your building and renovating needs. 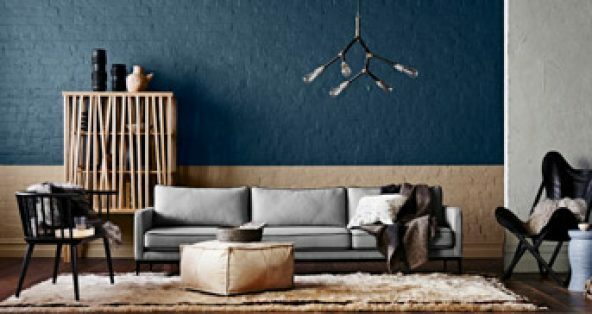 We source quality timber supplies, specialising in Western Queensland sawn hardwoods, a beautiful range of dressed Merbau and Pacific Jarrah, an extensive range of Pine framing, LVLs, treated pine and both contemporary and heritage pine mouldings. 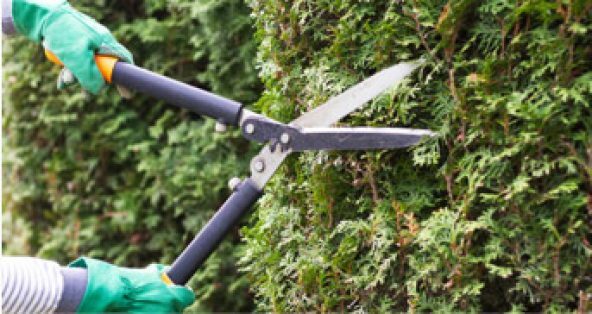 If we don’t have what you need in stock, let us know and we’ll source it for you at competitive prices. 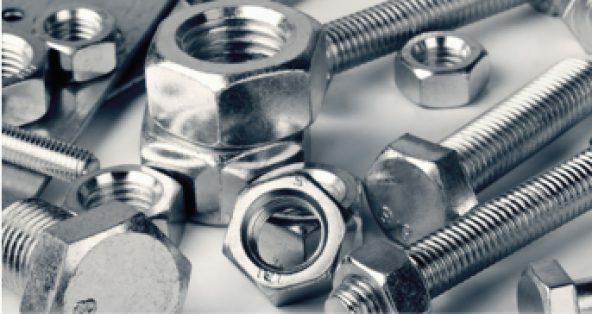 In our Hardware space you’ll find a large range of builders’ supplies and retail hardware, power tools, paint and paint accessories, doors and door hardware, locks, fasteners and fixings and much more. We stock and supply a large range of sheeting products for internal and external use including, plasterboard and fibre cement, as well as an extensive range of timber cladding. 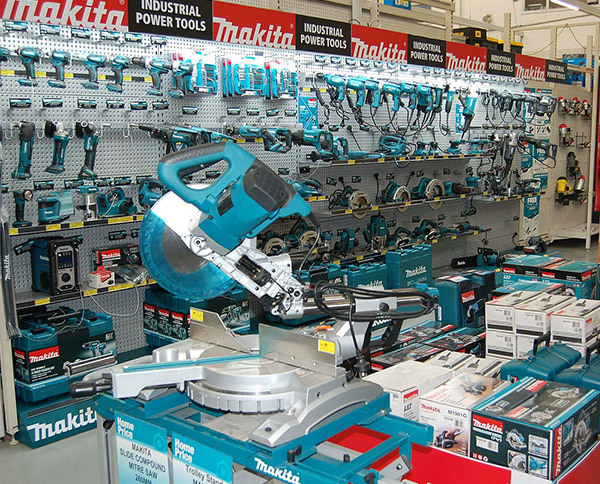 Speak to our specialist hardware team to help you find the hardware brands and items you need. 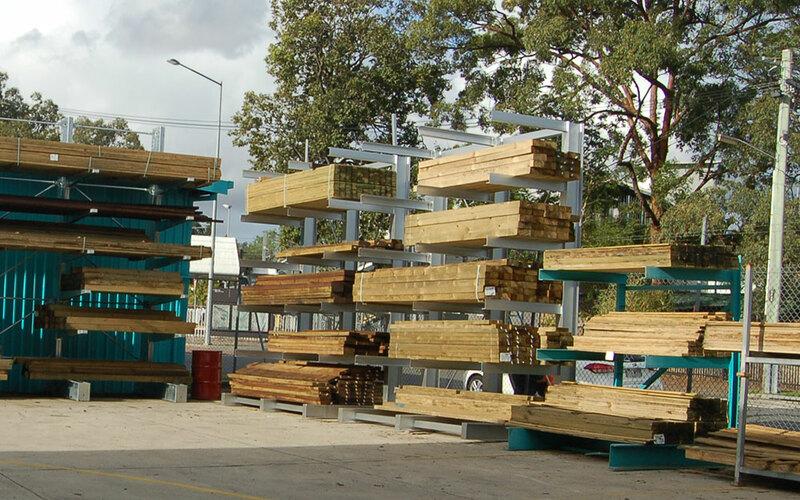 We have our own fleet of crane and body trucks, enabling us to deliver your timber and hardware orders throughout South-East Queensland for your convenience. 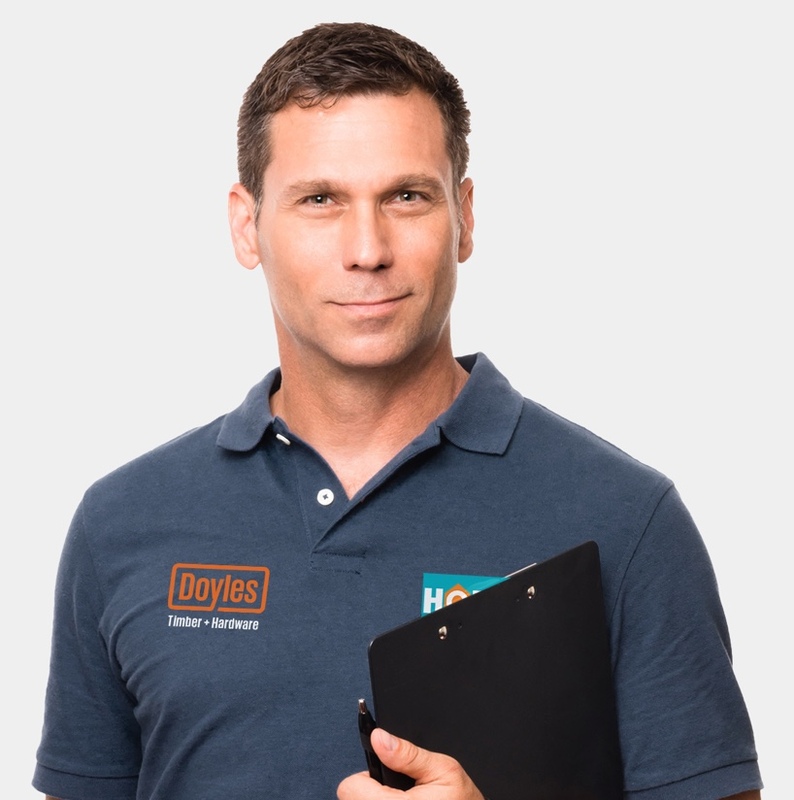 Doyles are part of the Home Timber and Hardware network, providing you access to a wide range of timber and hardware products at competitive prices.